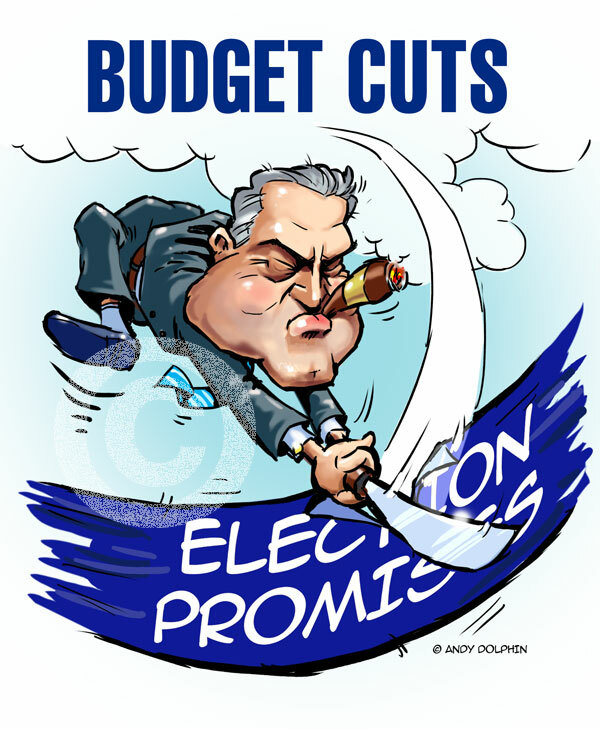 I think this pretty much sums up community sentiment from last night's federal budget. This was a relative "quickie", taking a little under three hours from start to finish. I might spend some time refining it, one day.